Pre - foreclosure Super Value Priced to Sell !!! 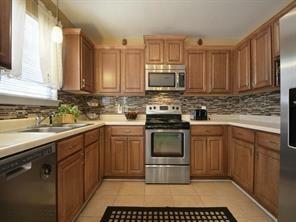 Great kitchen, stainless appliances, upgraded backslash and cabinets as well as light fixtures. 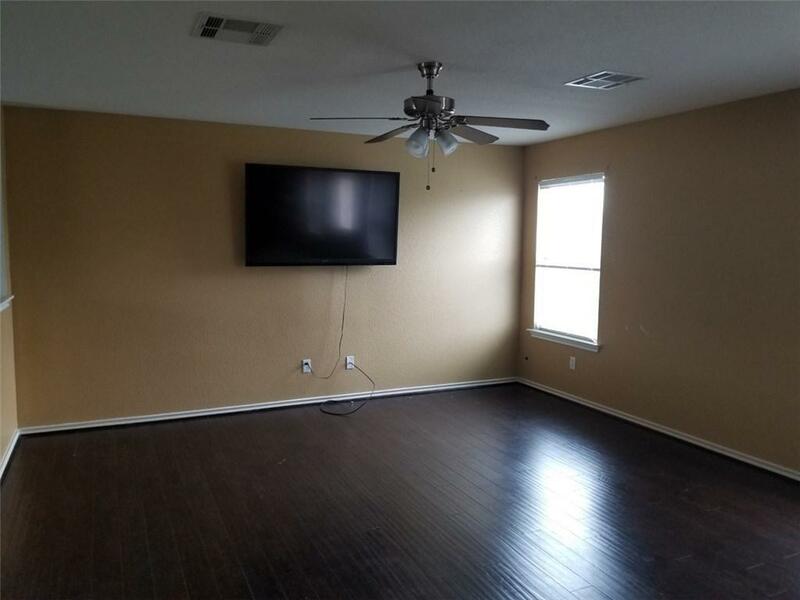 Cool plan with pesudo Master down, 2 living areas plus a game room !!! New shingles on the way as well as some other exterior fixes. 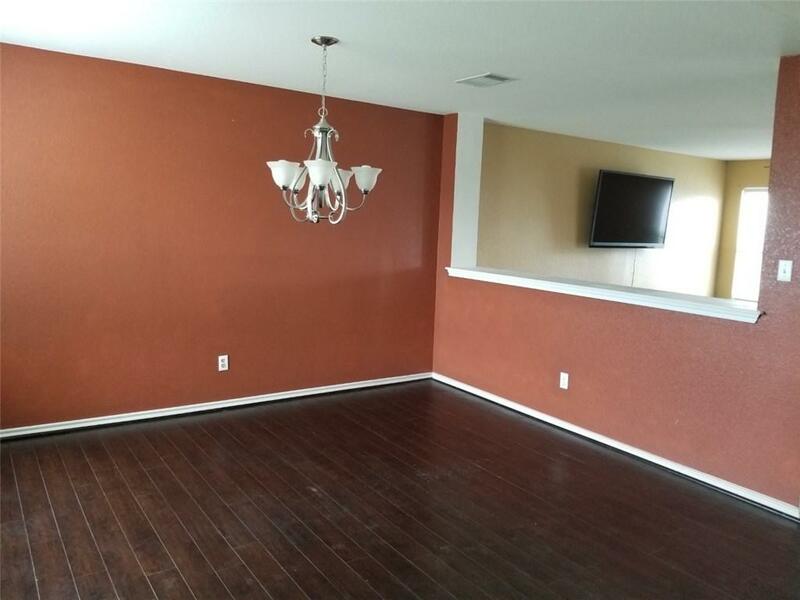 You can freshen up the paint, clean or change the carpet and it is ready to move in!!! 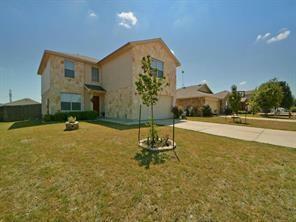 10's of thousands under the current sales price for this floor plan in this area.